With an embossed graphic inspired by the kits worn in the biggest matches in Europe, Nike Women’s Challenge II Jersey brings subtle style to the pitch. 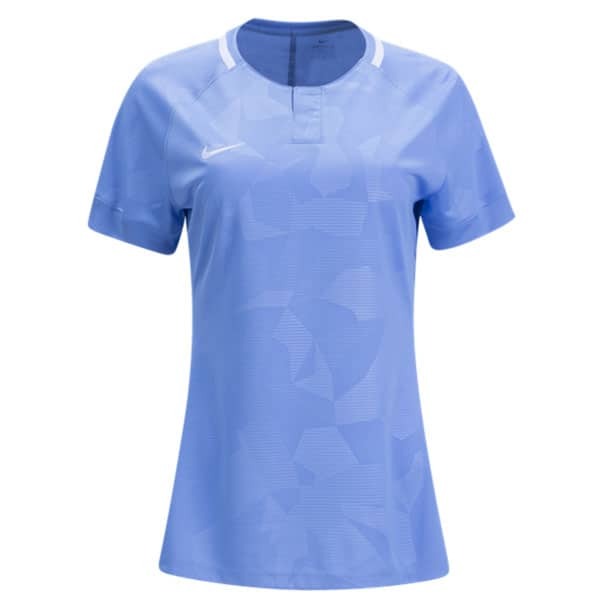 Raglan sleeves with ribbed cuffs allow for optimal mobility, and a collar with a button-less placket adds a traditional touch. 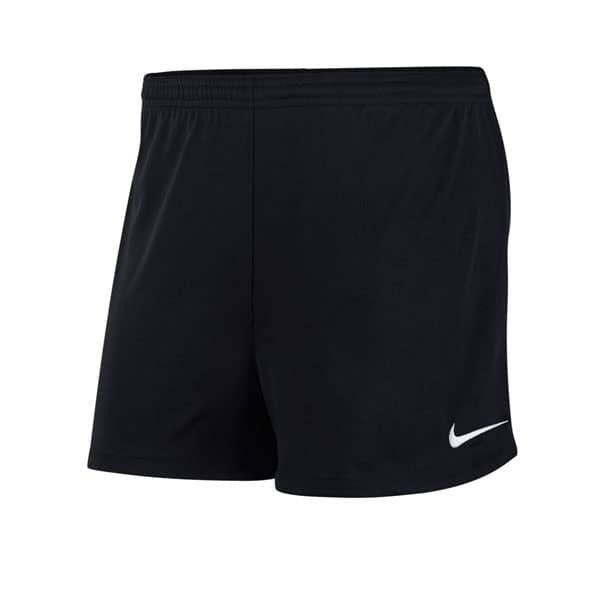 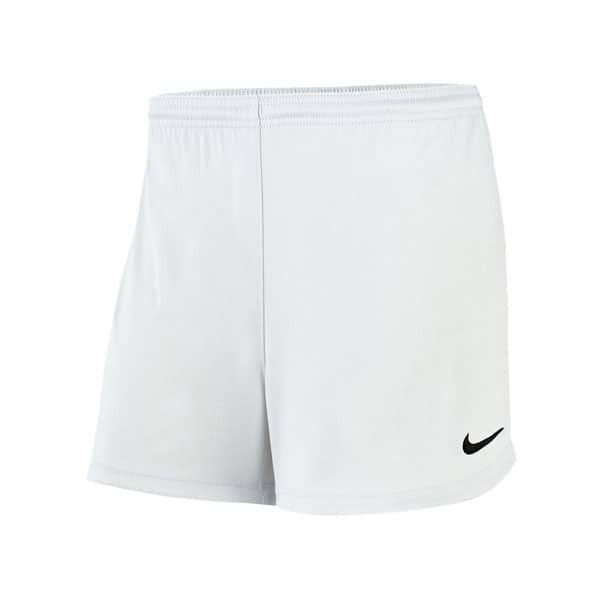 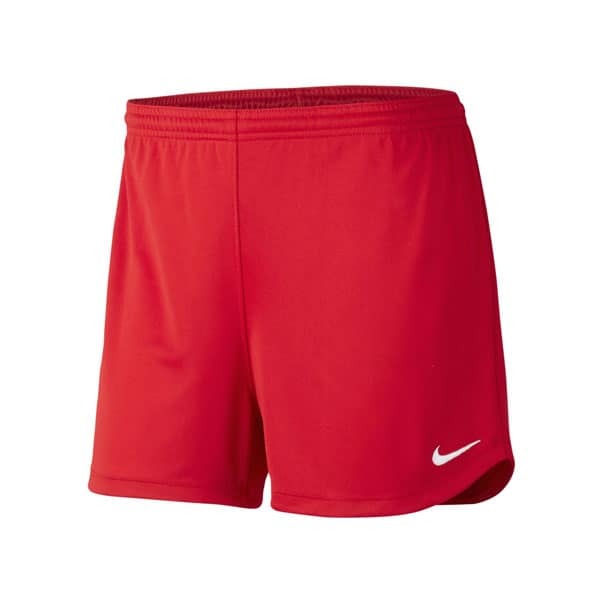 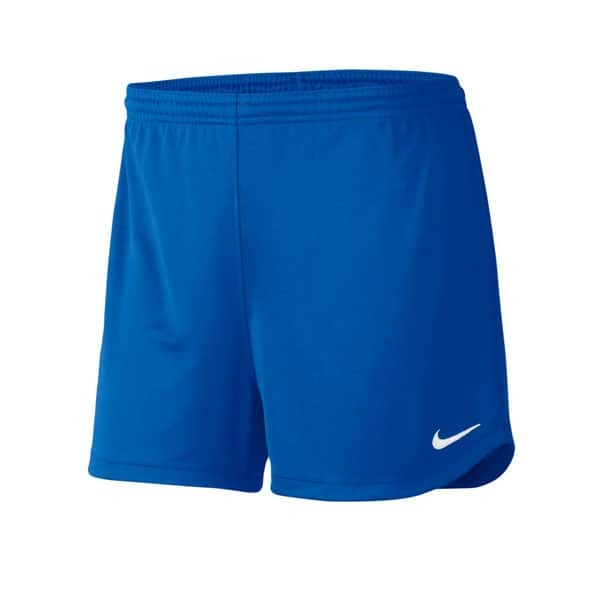 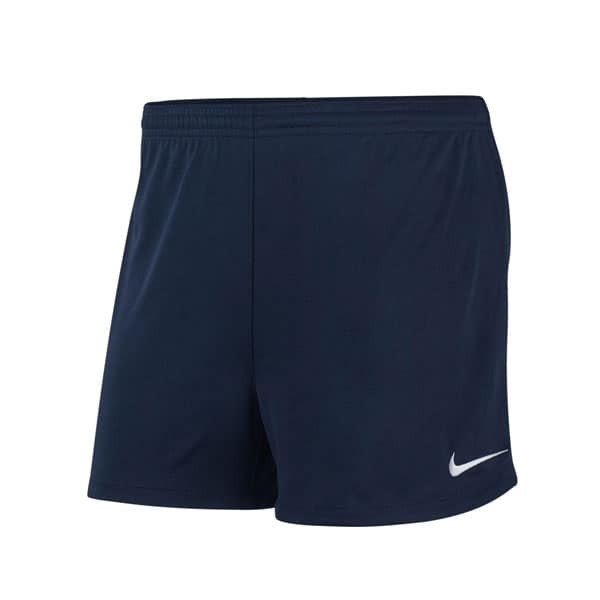 Nike Women’s Park II Short are made with Nike Dry fabric for optimal sweat-wicking comfort in a design that features an adjustable waistband so your fit is secured for high-speed play. 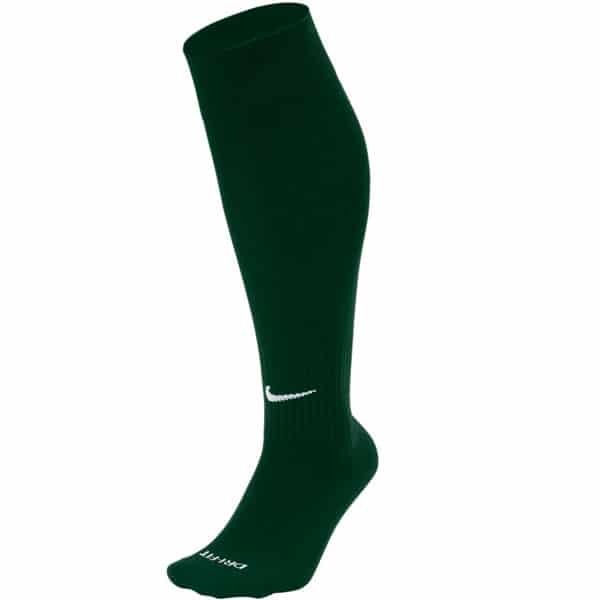 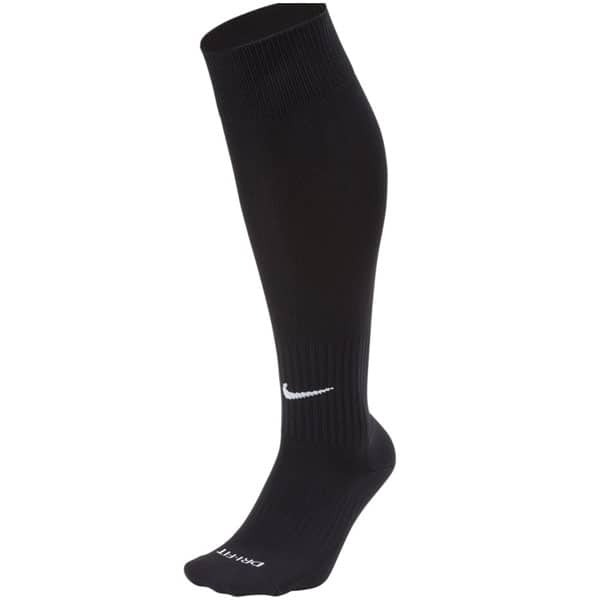 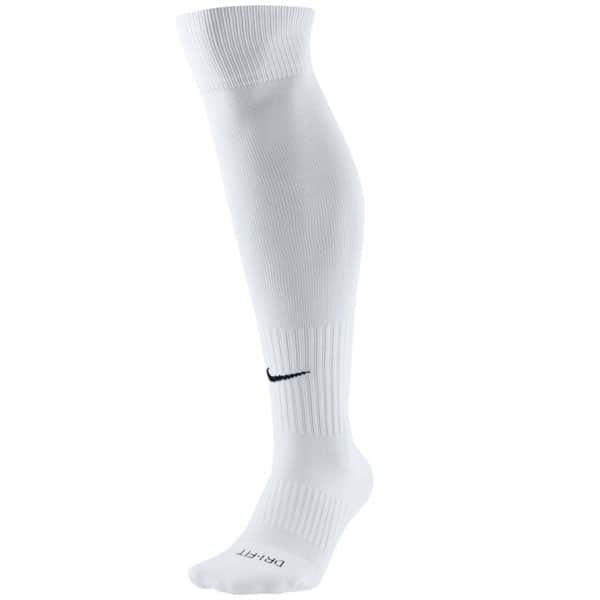 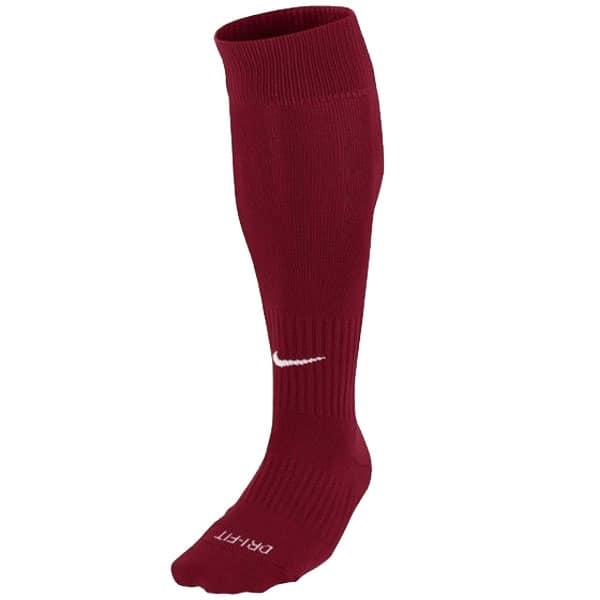 The Nike Classic II Soccer Sock is designed with a dynamic arch and lightweight cushioning most for a supportive fit and feel during play. 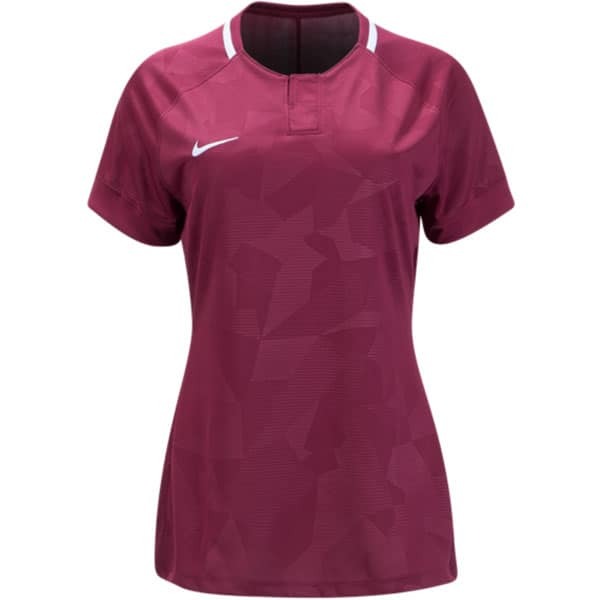 This jersey is well ventilated and offers a great look through its design. 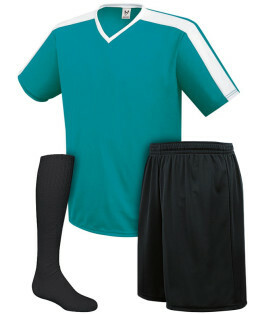 A good jersey for any level of play. 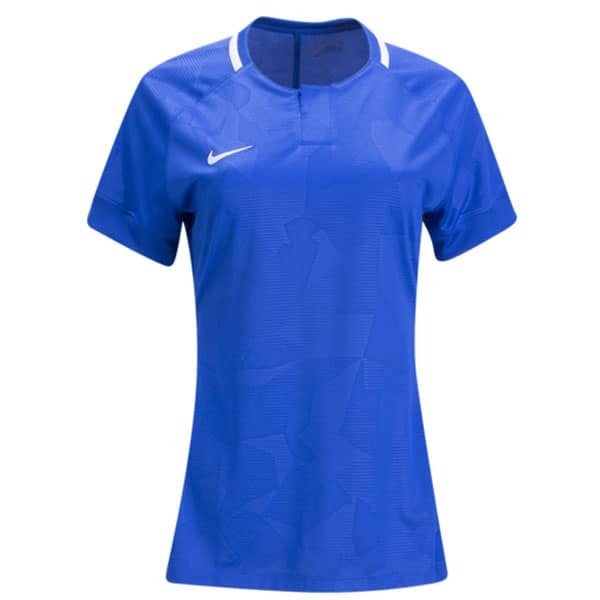 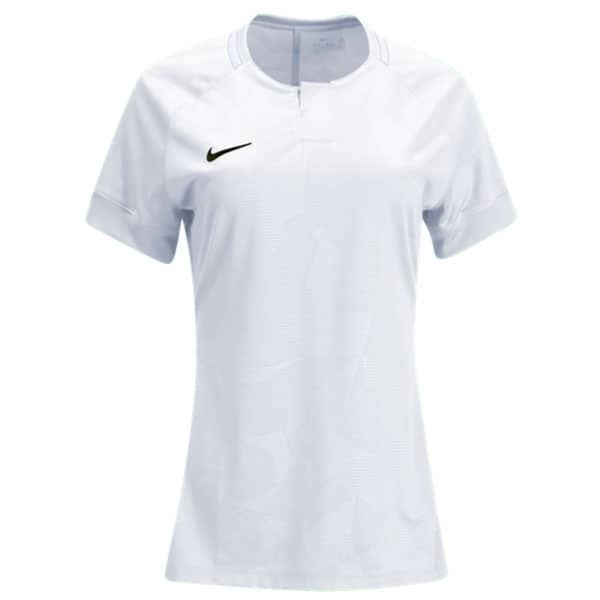 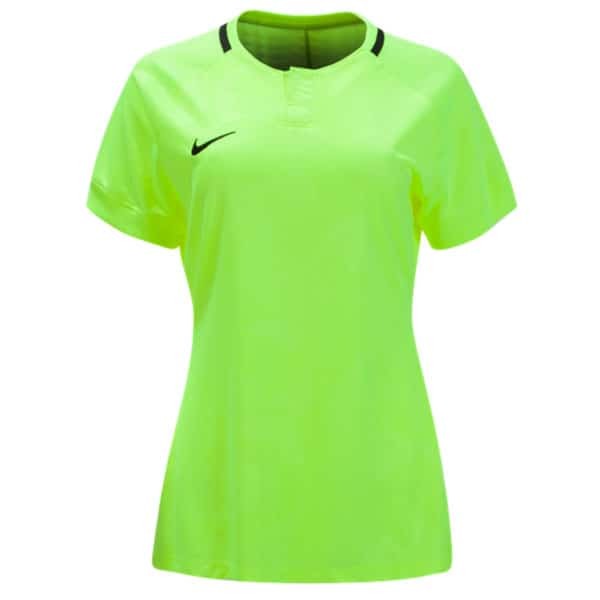 SKU: Nike Women's Challenge II Uniform. 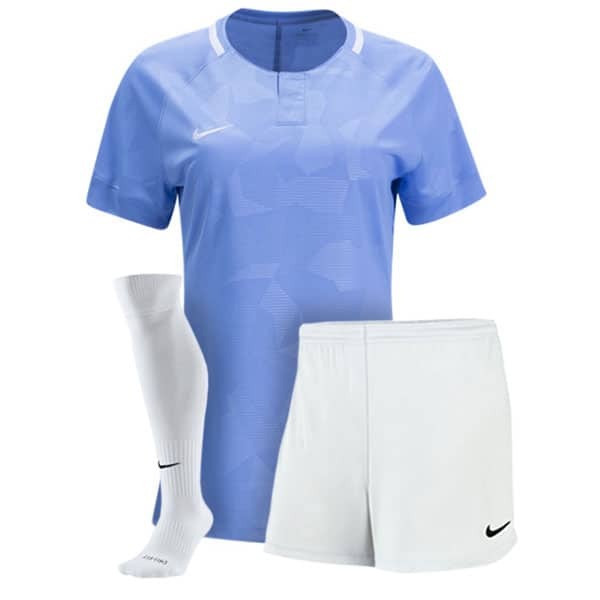 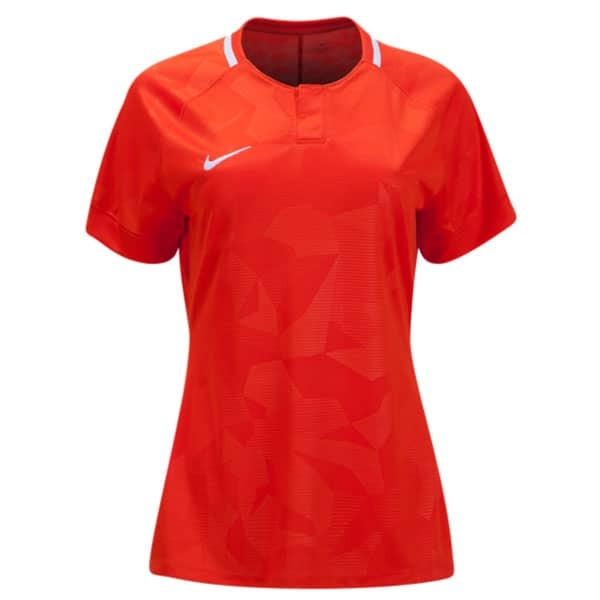 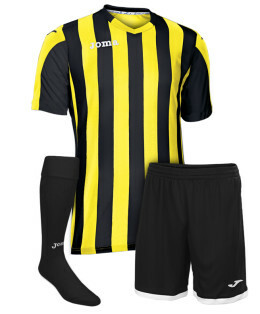 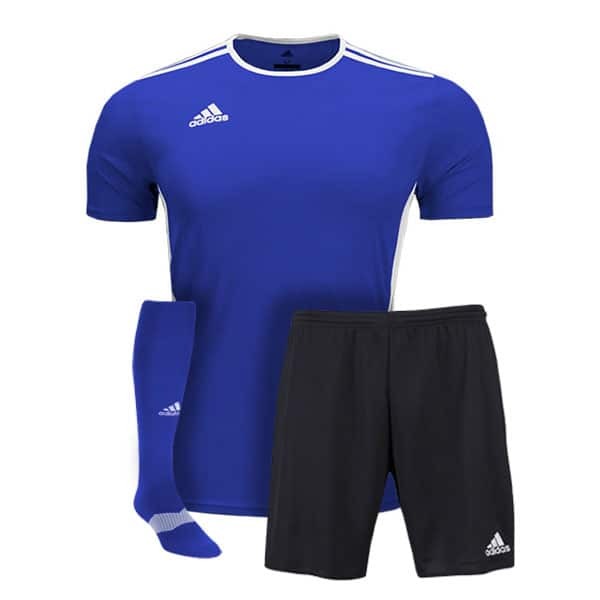 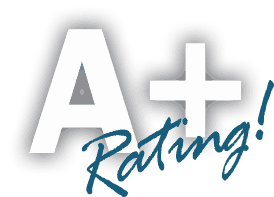 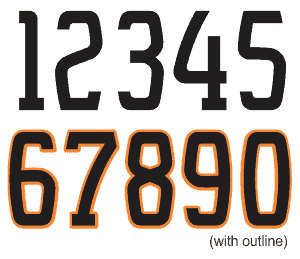 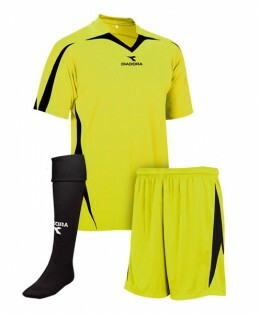 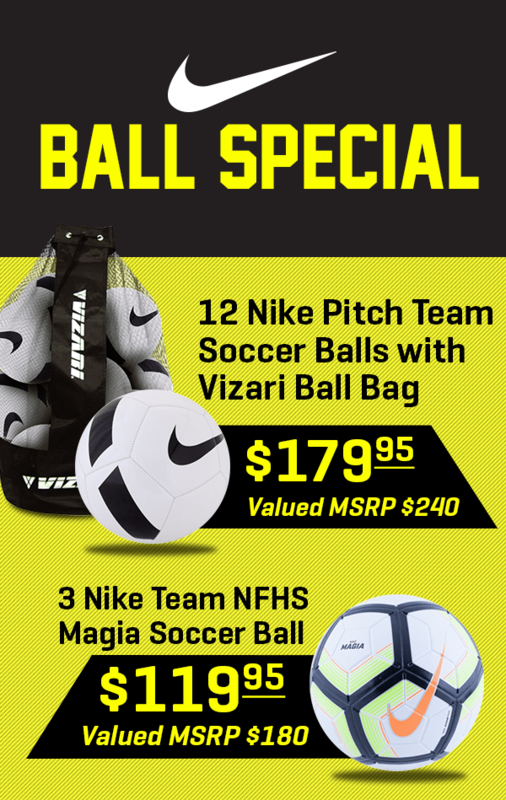 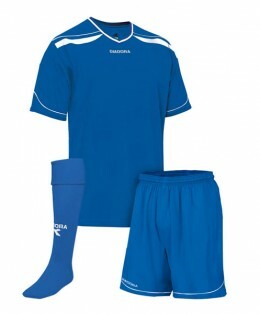 Categories: Soccer Uniforms, Nike Soccer Uniforms, Nike. 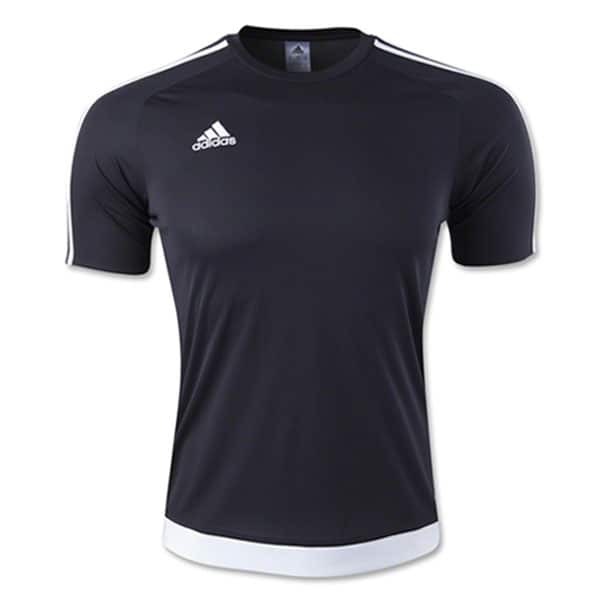 Tag: Dri-Fit.